The barista hands you a full mug of freshly brewed coffee. It even looks better than regular brewed coffee. You decided today to stop in a local cafe where they make hand-brewed coffee. Now, you have had hand brewed coffee before, and probably from one of these pour over coffee makers. And while you see it as better than “regular drip” at the cafe, you still haven’t been entranced. And now it sits in front of you. The aroma…crisp but rich. You smell berries and chocolate – the combination dancing across your senses like never before. With sudden clarity, you know EXACTLY how coffee should be prepared. This is the way. You are certain. It is THE best brew method bar none. Nothing else will ever compare. You immediately get all the equipment so you can make the coffee at home. But then…you meet someone who tries to convince you otherwise. How DARE someone else tell you what you are going to enjoy and why? Who are THEY to think that they know more than you do? They haven’t walked in your shoes. They don’t know. Yet seemingly everywhere you go to learn more about coffee, you find someone declaring a particular brew method as better than all the others. We have all met this person. Adamant in their belief and understanding of coffee, they evangelize the one true way to make coffee. 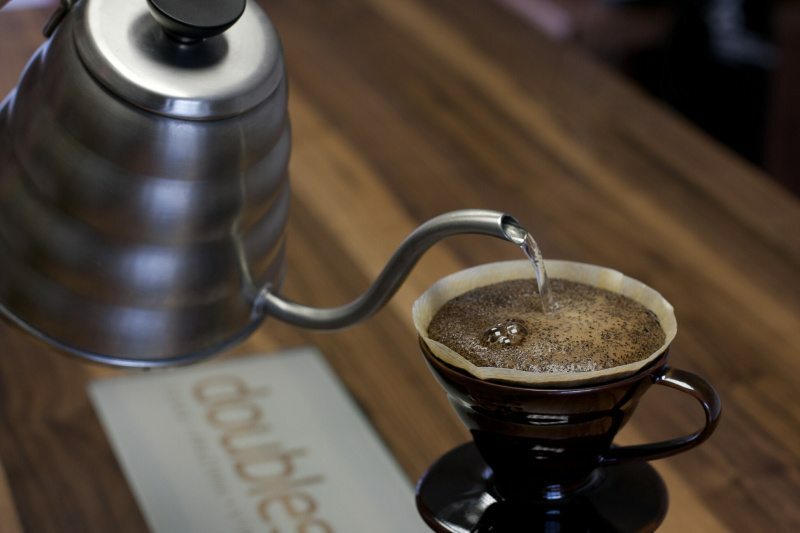 The hands down best of the pour over coffee makers – nothing can compare. In fact, you may have been that person a time or two. Especially since it can be very difficult to recreate coffee experiences. If you find a brew method you think is best, you likely find very good recipe, work on your technique, and perfect that method. And then you go declaring that as better than all the others. When you consider the number of different pour over coffee methods that exist…that is actually quite unfortunate for you. Though your taste may lean you towards a very particular method, there are distinct differences amongst all of them, and you miss out on discovering things in coffee just because you get tunnel vision on one particular brew style. The truth is, all of these pour over coffee makers are special and unique in their own right. For each brew method, there are individuals for whom that method is the best. Part of this has to do with the sort of coffee you are likely to brew with, and the other has to do with your taste preferences. 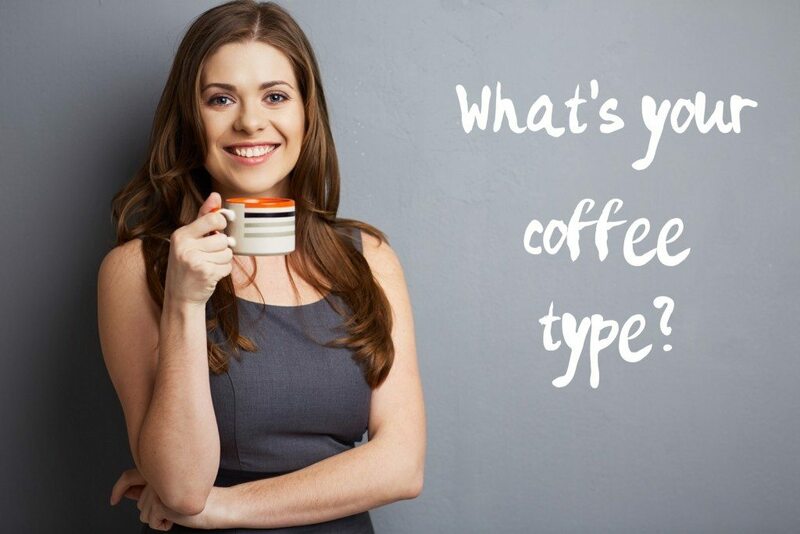 tap/click – What Coffee Type Are You? 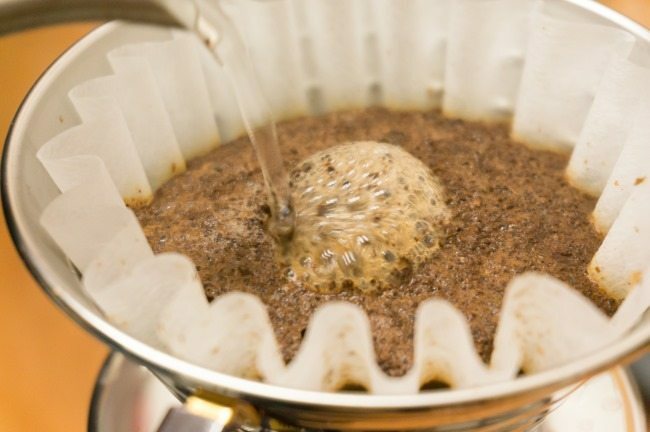 Let’s have a look at a few of the key different pour over coffee brew methods. These are the primary pour over makers. The Melitta dripper is sort of the classic pour over drip method. 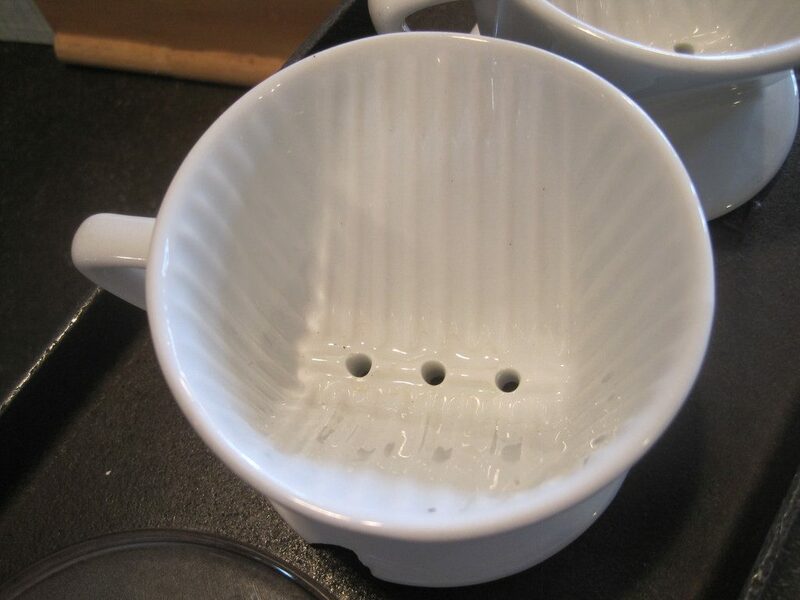 You get the simple Melitta cone holder, add the appropriate filter, add ground coffee, and pour over until you are finished. These come in a number of different sizes, so you can brew large amounts into a carafe, or just have a small cone to brew in a single cup. This method comes in as the cheapest solution – you can get a single serve cone with filters for just $10 on amazon, and be brewing very excellent coffee at home right away. Though you can make very delicious coffee with this setup, the simplicity of it means there are nuances you will miss. Each of the other pour over coffee methods provide something specific that creates a different experience. The V60 takes the simple cone concept and executes with some very specific structure. The V60 comes in a specific cone shape with a specific angle in that cone. The design better encourages water to flow to the center. The large hole in the center allows you to adjust the water flow easily so you can customize your brew technique (and possibly change things to tailor a specific experience, coffee to coffee). Lastly the inside spiraled ridges hold the filter off the edge to increase airflow around the edges, increasing the expansion capability of the coffee grounds during brew. All of the above leads to a greater extraction of the coffee. The V60 is often the classic single serve brewer choice of coffee enthusiasts. You can create a very well balanced filtered coffee with this brewing method, and due to the nature of the construction you also have variables that you can play with to adjust the brew to your taste. The Kalita Wave takes pour over filter into a different direction. The most notable elements of the Kalita Wave are it’s flat bottom, and the waved filters. 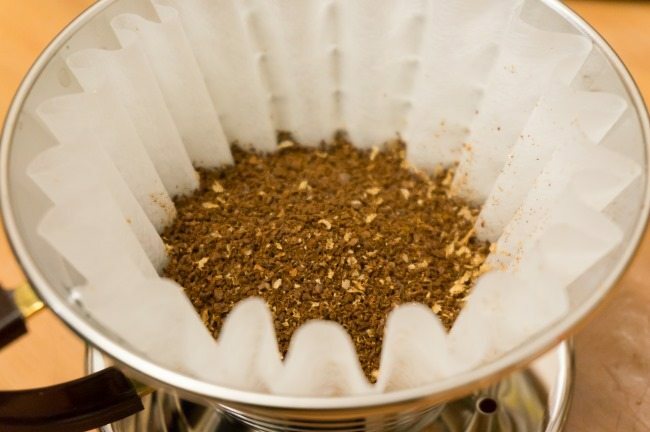 The filters create more surface area and airflow (similar to the airflow effect of the V60), and the flat bottom encourages even more even extraction. More extraction = more flavor. The flat bottom with it’s 3 small holes essentially eliminates ‘channeling’ – which is when water passes through coffee in the brewer through more concentrated channels in the mass of grounds, vs fully passing across all grounds evenly. The broad result – compared to other pour over coffee methods – is that the Kalita Wave provides a more crisp cup of coffee. In the era of Specialty Coffee Shops, the Kalita Wave is starting to make more appearances – over the V60. My guess with this is that as you increase your knowledge and skill of extracting coffee, the Wave may very well give you more control/precision in the experience you can brew. I have had some very excellent brews on the wave lately where the notable flavors of the coffee were profoundly distinct. The Chemex is a brew method I talk about quite a bit – mostly because it has been my brew method of choice for quite some time. 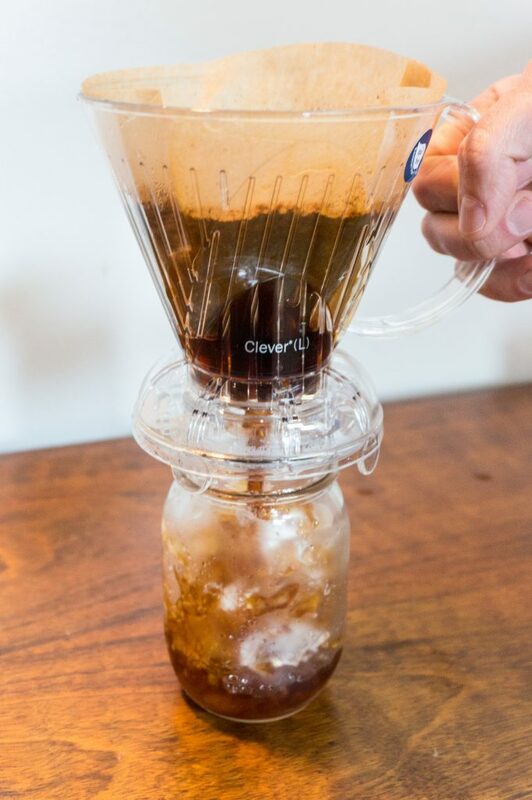 It harkens back to simple cone pour over coffee style brewing – but it does so in it’s own unique way (of course). 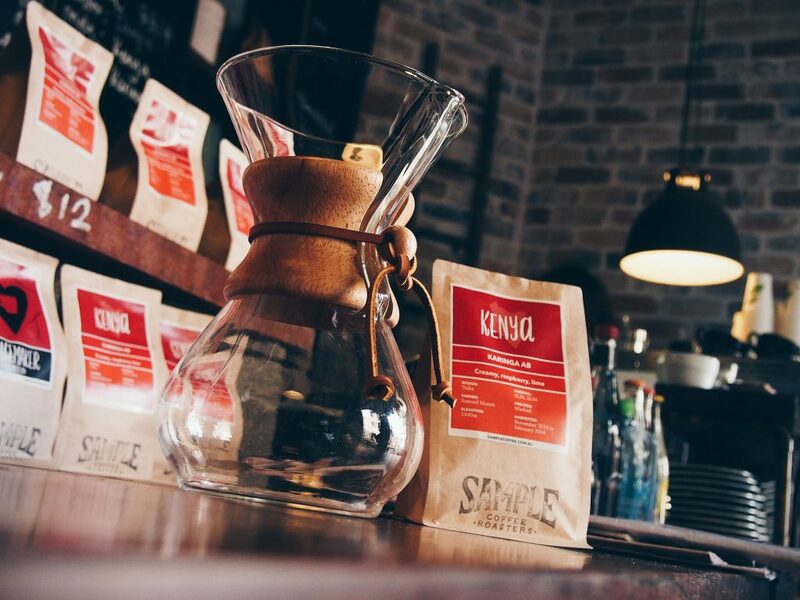 Invented in 1941, the Chemex is all about simplicity. 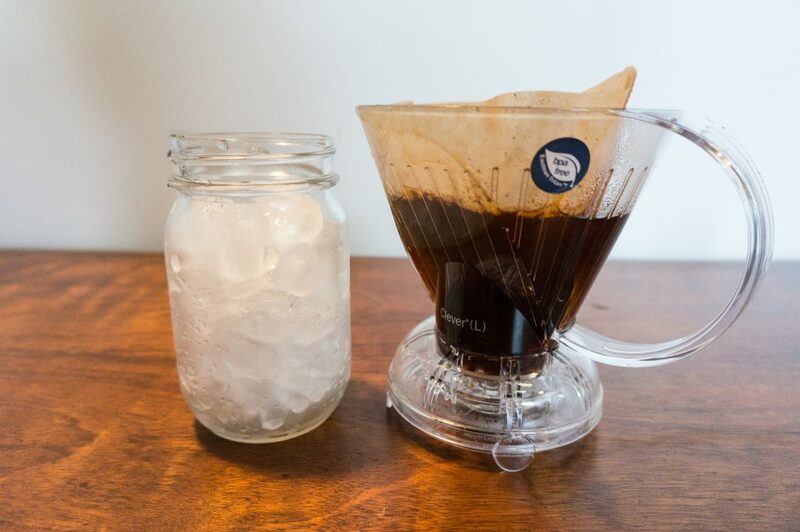 All you need is the glass carafe (classically hand blown), and their proprietary paper filters. The original style filters were simply squares which you folded into a cone shape (you can still get these, and I prefer them best). Most notably about brewing in the Chemex is that the paper filters are very thick. 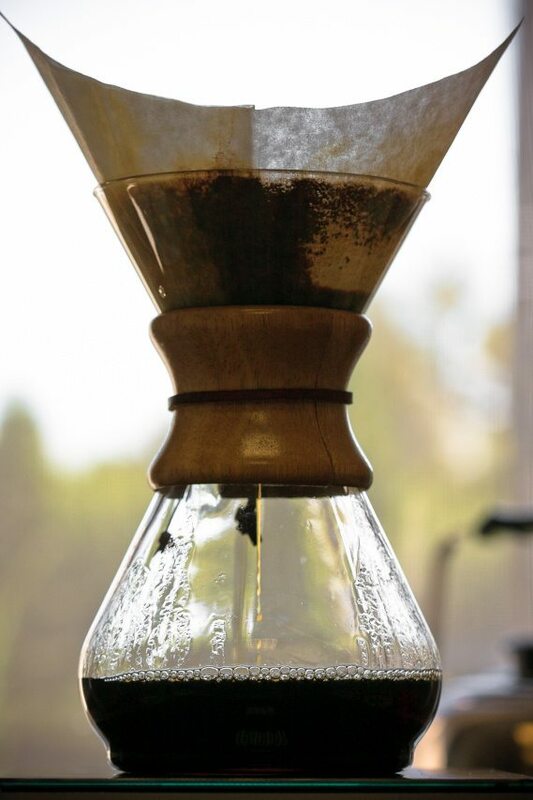 They filter coffee in the Chemex extremely fine, which results in very clean cups of coffee. 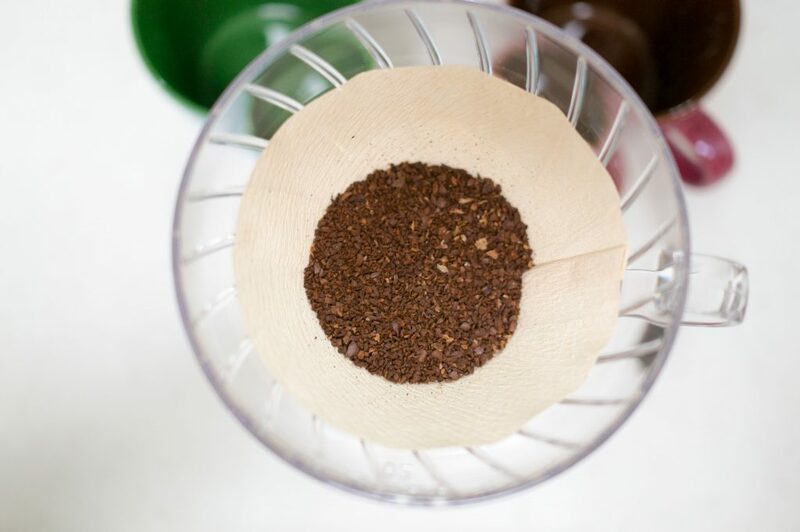 This method also brews with some level of immersion due to a longer brewing time, and for me I find the cups to be richer than other pour over methods, but still retaining the cleanliness and crispness that is inherent in paper filter brewing. Lastly we come to the Bonavita Immersion and the Clever Dripper – both essentially the same brew method. 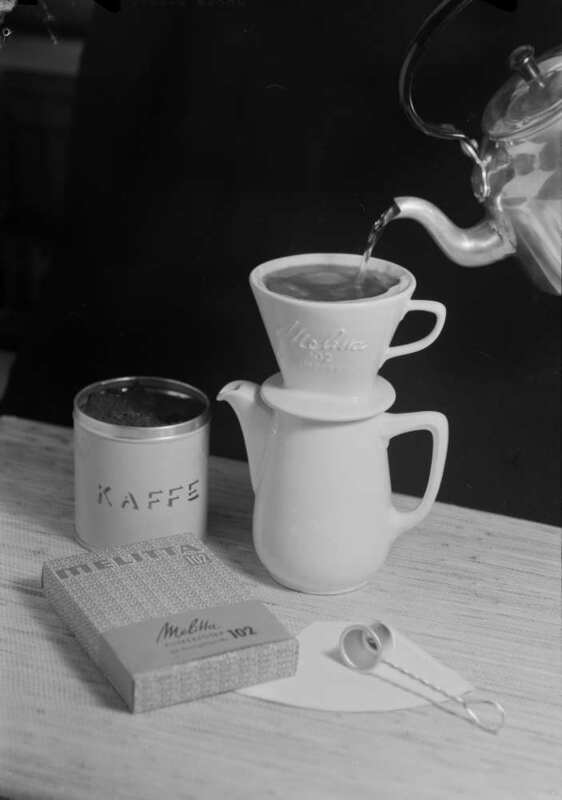 These are constructed similar to the Melitta cone dripper – but with the notable exception of having a stopper at the bottom that prevents coffee from dripping through. The point here is to create intentional immersive brewing – like a french press – for a certain period of time (depending on your brewing preferences) before filtering that coffee through the cone. Of the above pour over coffee methods, the Kalita Wave and the V60 garner the most enthusiastic attention – followed closely by the Chemex. It’s easy to see how these can create such polarizing views. They each have their own specific construction designed for specific coffee brewing goals – and while the style, method, and execution all vary greatly, they each produce amazing cups of coffee. Most important though has to be the ‘last great experience’ phenomenon. What’s the last ‘most amazing’ coffee that you had? Think about that for a moment. 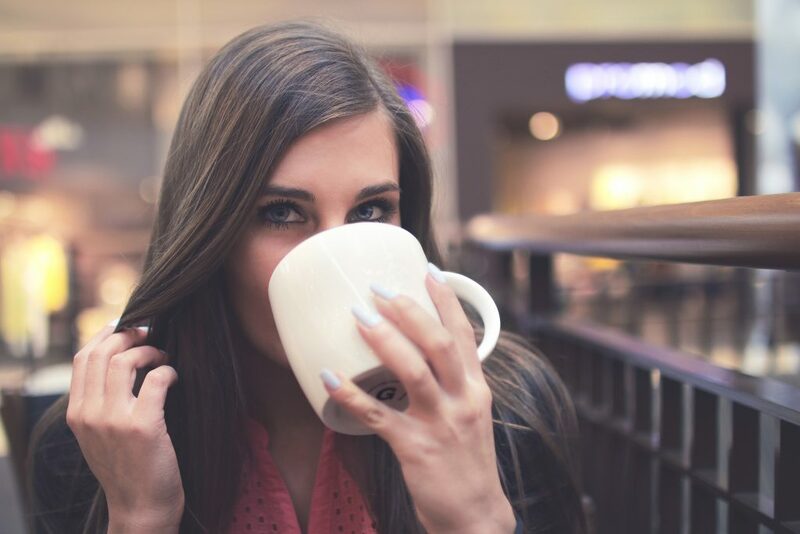 Chances are the method used to make that coffee is now your #1 brew method – it’s what you are chasing ‘the best coffee’ with because it’s what made your last best coffee ever. If you find yourself to be one of those who stands by just one of these brew methods – give some serious consideration to trying the others. I know I personally will be giving the Kalita Wave a go for awhile as my main brewing method, just to have a full view of what it’s all about on a personal level. The real magic happens when you start having “the best coffee ever” with multiple very different brewing methods. You begin to realize that there are elements in each of these that bring out amazing experiences which the others can’t. You realize that there’s such a vast layering of experience to be discovered in coffee, you can’t possibly get the full experience with just one brew method. There is no #1. There’s only the experience you can create with each of them. Discover your personal best brewing method with the Brew Your Own Adventure story in Issue 42 – the path you choose in the story determines your brewing method in the end!